If you haven’t already, it’s time to start thinking about those Christmas gifts. And when it comes to gifting thoughtful Christmas gifts to those we love during the holidays, nothing says “Merry Christmas” and “I love you” quite like a homemade Christmas gift. And they are even more special when the kids help in the gift making fun! From stocking stuffers, to hostess gifts, to simply something fun to put under the tree, here are our top five thoughtful Christmas gifts. Not only are homemade cookies and treats one of the most thoughtful gifts that you can give to friends and family this holiday season, but the act of making them also creates a fun and memorable time for all. Making those gingerbread cookies with the kiddos, having the luscious smell fill your home, and creating a lovely basket will put you in the Christmas spirit. Nobody can have too many Christmas ornaments, which is why homemade Christmas ornaments are the perfect DIY holiday gift. We found this list of 60 easy Christmas Ornaments to DIY on Country Living. You can choose anything from felt, to soft dough, to bauble ornaments. They’re all beautiful and they’re all quite easy to make. This might be a new one for you, but definitely one to try. Via Delia Creates, this gift will bring the lovely scent of the holidays to your loved ones’ homes, and it’s easy, too. Here’s all you need to do: Trim two sticks of pine from the pine tree in your yard or neighborhood, add two peppermint sticks and two cinnamon sticks, put them into a cute little jar, and—voila!—you have homemade DIY potpourri. We found this homemade Christmas gift on the Blossoms and Posies blog and love it! Who doesn’t love a warm, soft pillow, especially one that you and your kiddos can make yourselves? All you need is a ¾ yard of fleece, fabric scissors, a pillow form, measuring tape, and a pen. No sewing needed, all you do is cut the fabric into strips and tie them together to make a lovely and comfy pillow. The full set of instructions can be found here. While the gifts found on Bkeepsakes might not be homemade by you, they’re just as magical and personalized as any homemade gift that you could make. Your giftees will know you took the time to recognize their uniqueness and create a special gift just for them. 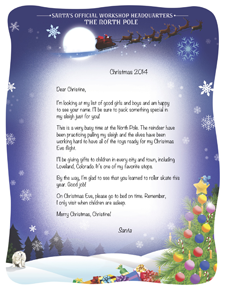 You can choose from our holiday gifts, including the Personalized Letters from Santa or our Christmas Coloring Activity Placemat. Or choose one of our more traditional gifts such as the Day You Were Born Prints, Personalized Growth Charts, Personalized Books, Name Meaning Keepsakes, or Name Wish Poems, to name a few. We offer a wide variety of unique personalized gifts to commemorate the important moments in your child’s life. Fun and educational, our gifts will create memories that you will cherish forever. And aren’t the holidays all about creating memories in the first place? 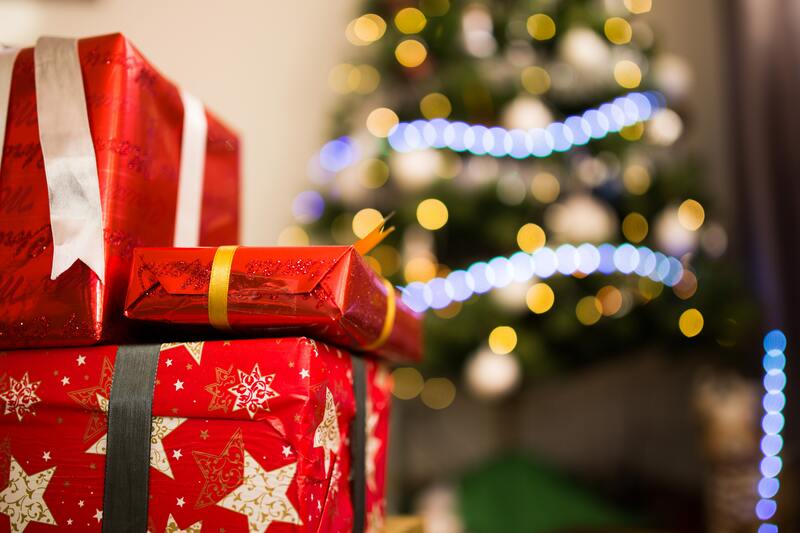 Keep these simple and thoughtful Christmas gifts in mind this holiday season and you’ll be done with your shopping list before you know it. Check out our entire blog page for more fun craft ideas!